Big data, data science or data mining. Whatever you call it, one thing is clear, data has become an increasingly valuable asset for hospitality businesses to capitalise on. And in creative ways too. BUT the key is to understand and contextualise your data, using it to make informed decisions. 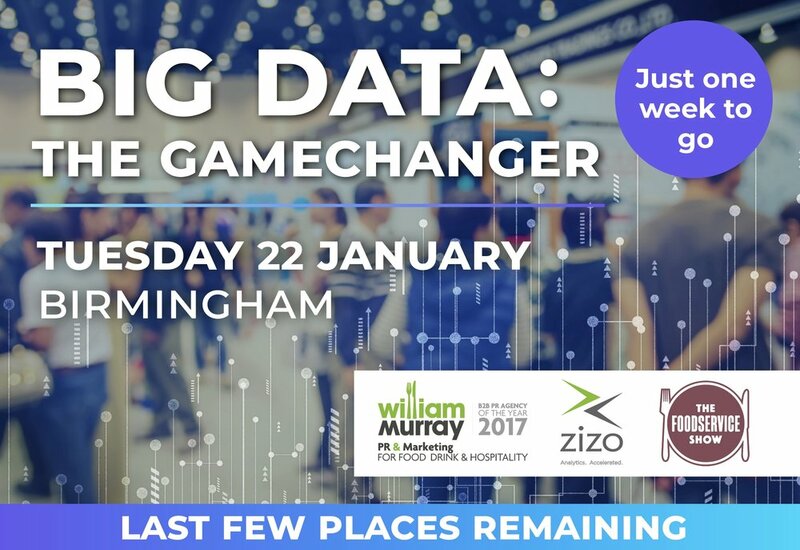 To move the conversation on and create this insight, we teamed up with data analytics provider Zizo to host a hospitality industry roundtable, ‘Big Data: The Gamechanger’ at The Foodservice Show 2019. 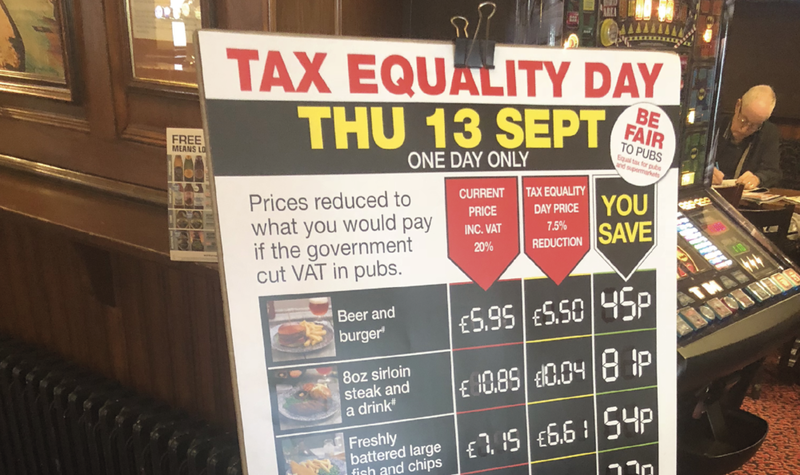 Matt Napleton, sales and marketing director, Zizo on the event: “It’s clear that despite some initial reticence about data and its value to the hospitality business, the volume and variety of data created by the industry means there is clear value to be had. 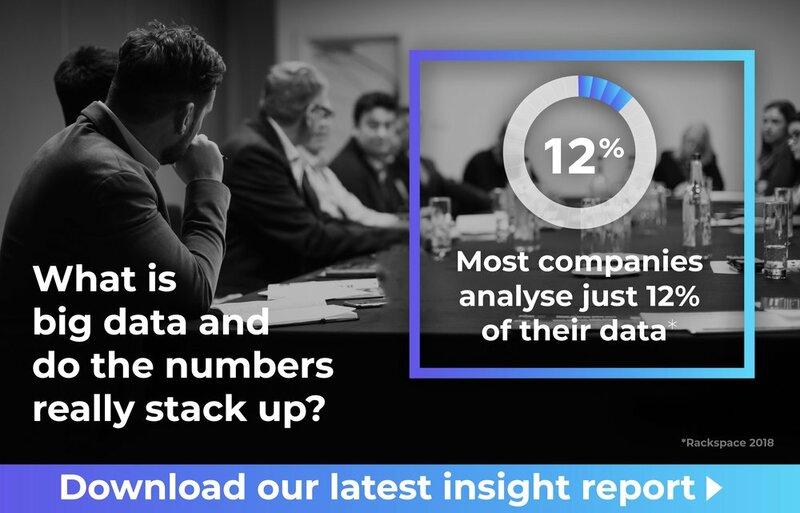 Industry experts within the hotel, drinks, foodservice, purchasing, food waste and software development sectors joined us to debate some of the challenges associated with retrieving, understanding and acting upon data. Drawing upon these discussions, this report considers the most valuable types of data and whether the hospitality industry is ready to evolve with it.